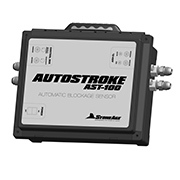 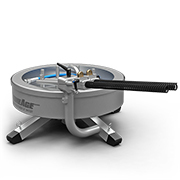 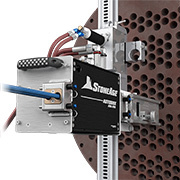 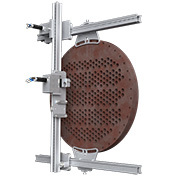 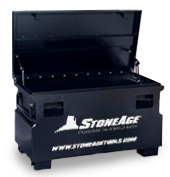 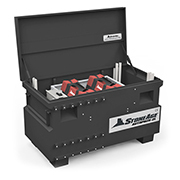 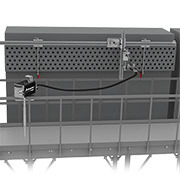 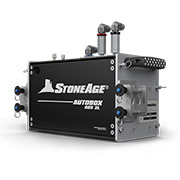 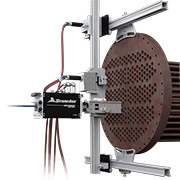 The StoneAge AutoBox ABX-2L is an automated two lance system for hands-free heat exchanger tube cleaning applications. 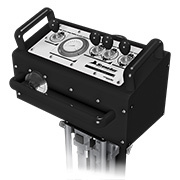 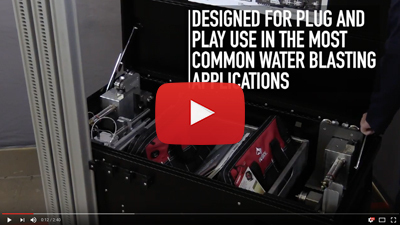 It was designed to reliably control one or two flex lances with an emphasis on portability, ease of setup, and safety. 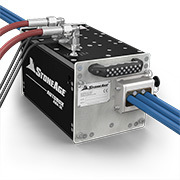 The ABX-2L can be used with any pressure rated hose ranging in size from 3/2 to 8/4. 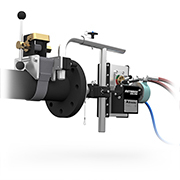 Paired with StoneAge Banshee rotary tube cleaning nozzles and Lightweight Positioner, the ABX-2L offers safe and efficient tube cleaning in the harshest exchanger environments. 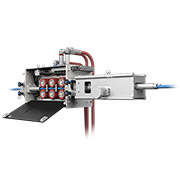 When paired with Banshee rotary tube cleaning nozzles and Lightweight Positioner, the ABX-2L offers safe and efficient tube cleaning in the harshest exchanger environments. 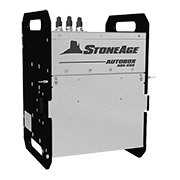 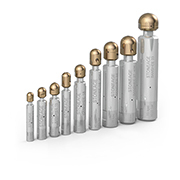 The StoneAge ABX-2L works great in acid service and has allowed us to become 100% automated.